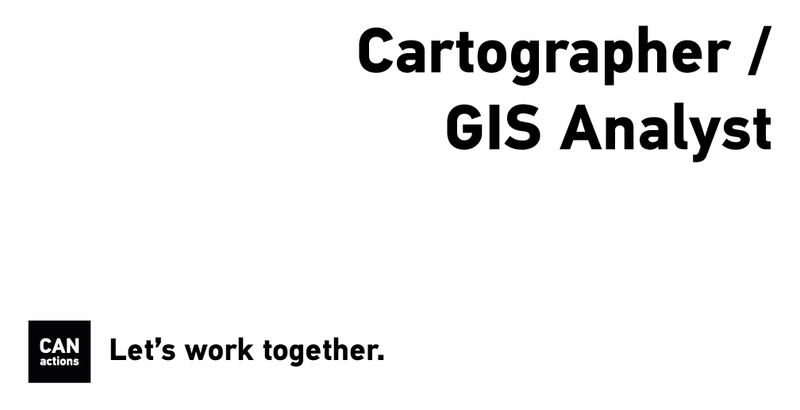 CANactions School for Urban Studies is looking for a cartographer / GIS analyst with skills and experience in GIS, cartography and in dealing with geo-data and quantitative analysis. The specialist will primarily work in a research project focused on rural and peri-urban areas in Ukraine, and will also prepare datasets and maps for educational programs of CANactions school. Test: create a thematic map. Basing on a case of Kremenchuk agglomeration (https://uk.wikipedia.org/wiki/Кременчуцька_агломерація): 1) create a map of appropriate scale that would highlight agglomeration borders against administrative borders of oblasts, rayons and amalgamated hromadas (об’єднана територіальна громада, ОТГ); 2) develop 3 key takeaways for further spatial analysis of transport infrastructure and natural environment of the targeted area. Expected product: a map with a text block with written takeaways of spatial analysis. Format: single JPEG file.